I've had a lack of anything but BMW's or my own car on my website lately so I figured I'd look over some of my old photos from Monterey 2009 and 2010. Turns out there are a lot of photos that I missed! This Gallardo Superleggera was sitting at the top end of Ocean Ave in Carmel in 2009. 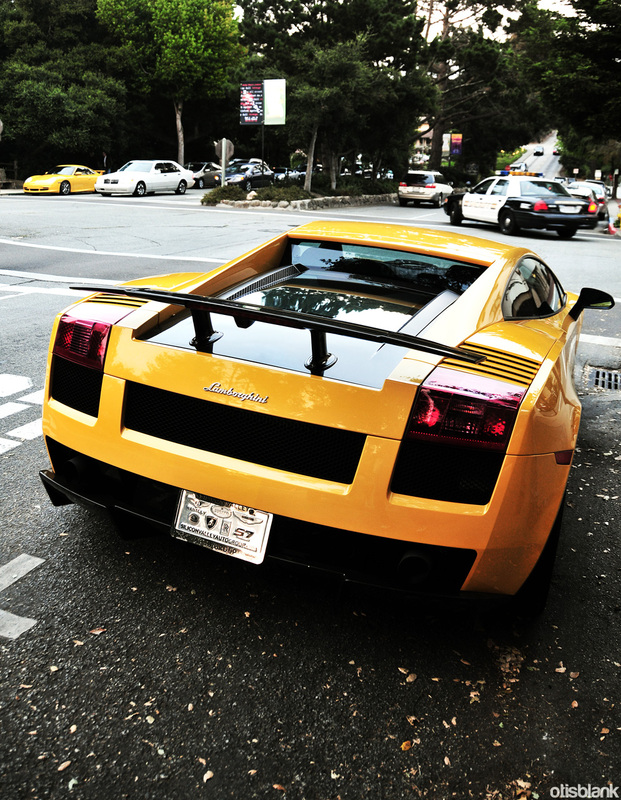 Yellow isn't the most creative color for a Lambo, but it definitely doesn't look bad. 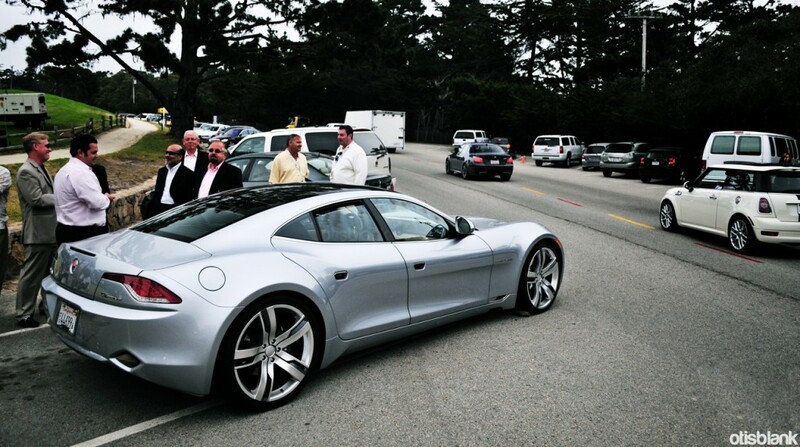 I caught this Fisker Karma on my way out of the Pebble Beach Concours d'Elegance in 2009. I wish we could see more of these cars around, they're beautifully proportioned cars. Unfortunately they're still not widely available, if at all. 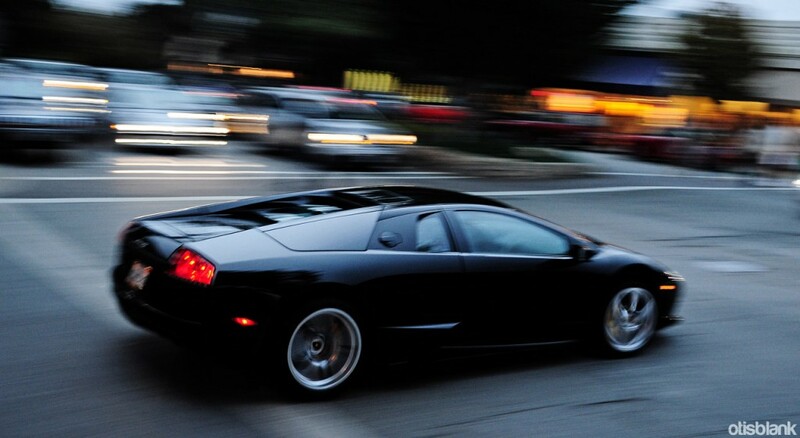 I saw this LP640 on my way out of Carmel in 2010 as it was turning dark. I liked the slow blur effect on the photo, even if only some details are actually sharp. This LP570-4 Superleggera got me a fair amount of attention on flickr, and deservedly so, it's an amazing looking car. This was the first new Superleggera that I saw, and I saw it in probably the best color for the car. Spotted in 2010. 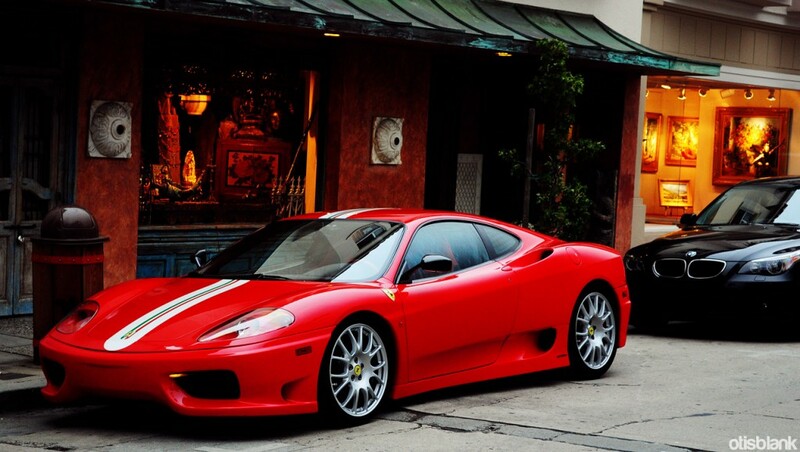 This 360 Challenge Stradale was hiding out in one of the many side streets in Carmel in 2009. It's not unusual to find some very exotic cars lurking around away from Ocean Ave. 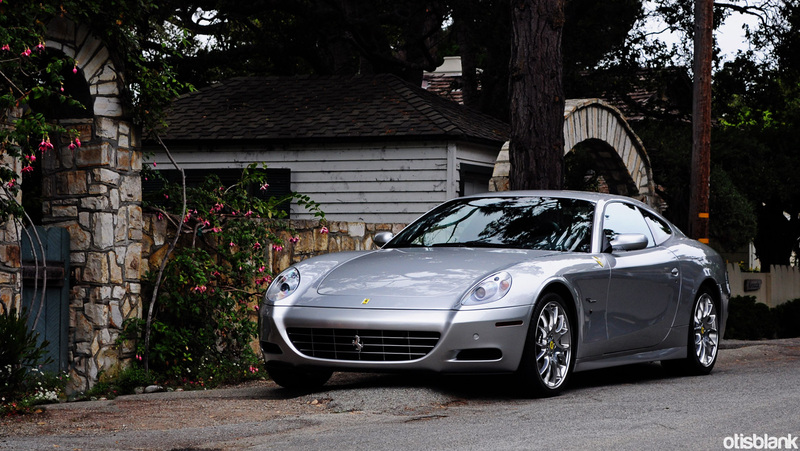 This beautiful 612 was also a side street find in Carmel, but this time in 2010. I know its not a popular choice but its one of my favorite Ferrari's ever. Another 612 I saw in 2010, this time in red. 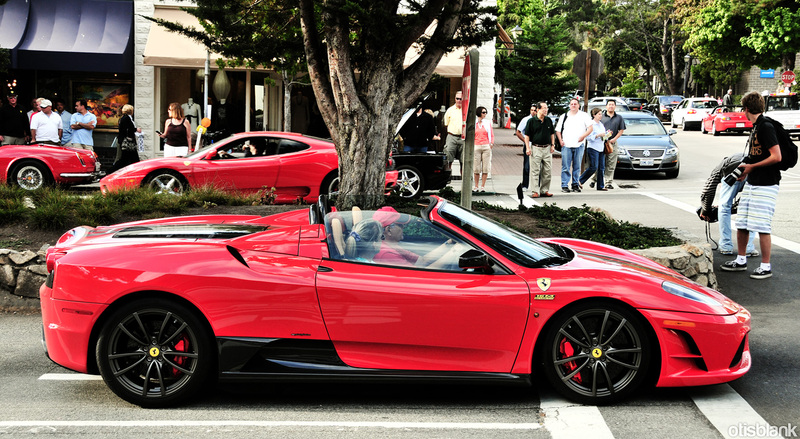 Red wouldn't be my first choice of colors for this car but I wouldn't turn it away. 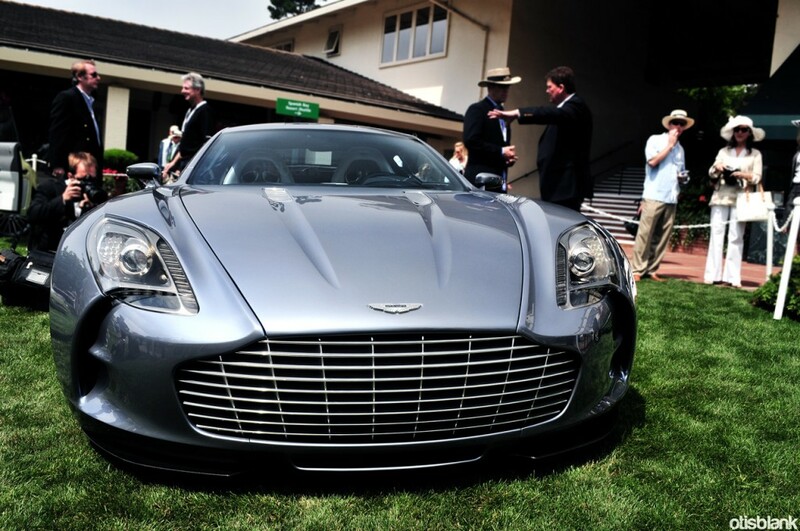 I believe this One-77 was the first production-spec One-77 ever made, making it #1 of 77. It was at the Pebble Beach Concours in 2009. Surprisingly, this is actually the second Reventon I had seen. Considering they've only made 20 coupes I'd say that's pretty cool! I saw my first one in 2008 and this one in '09. 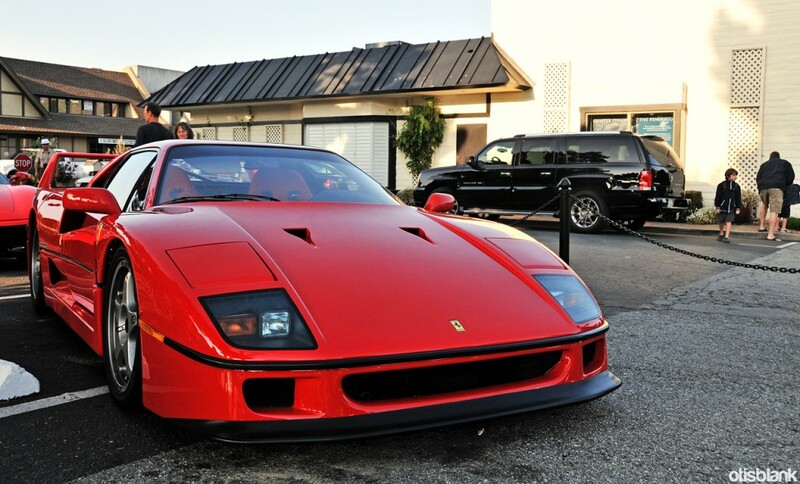 This Ferrari F40 was at a small in Monterey called Khaki's in 2009, along with the Reventon I posted above. Quite an impressive car, even by today's standards!